New Jersey Secretary of Agriculture Douglas H. Fisher joined the New Jersey Nursery and Landscape Association to remind residents it is time to start planning this season’s gardens and landscaping. Jersey Grown growers are listed on the Jersey Grown website atwww.jerseygrown.nj.gov. 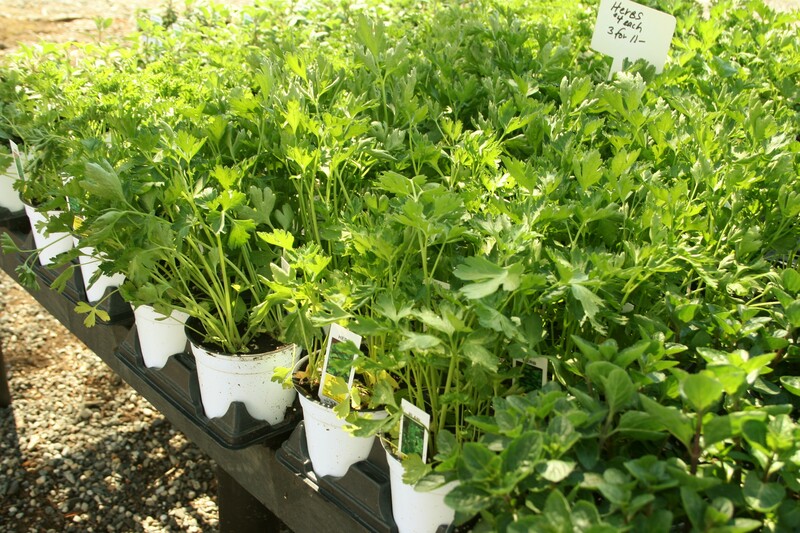 There also is a search for nurseries and garden centers near you. The website is now optimized for easy access on tablets and mobile phones.